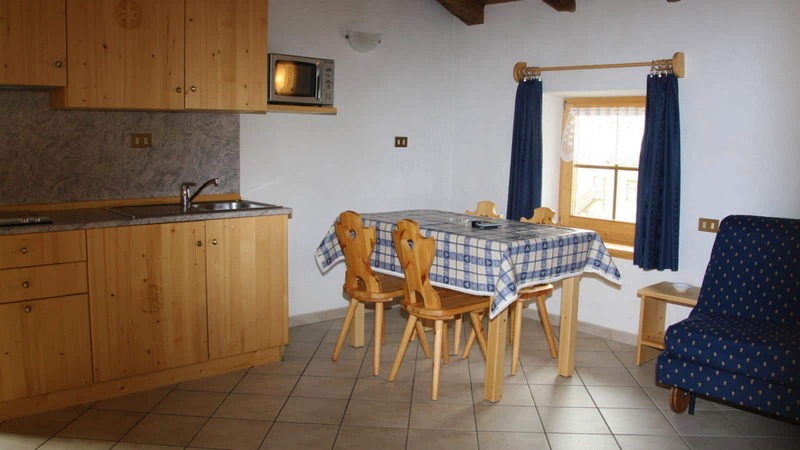 If you and your friends like to party away from the crowds or simply want a few good nights of sleep after the fun at the pubs, the Chalets Pineta and Francisi are the accommodation for you! 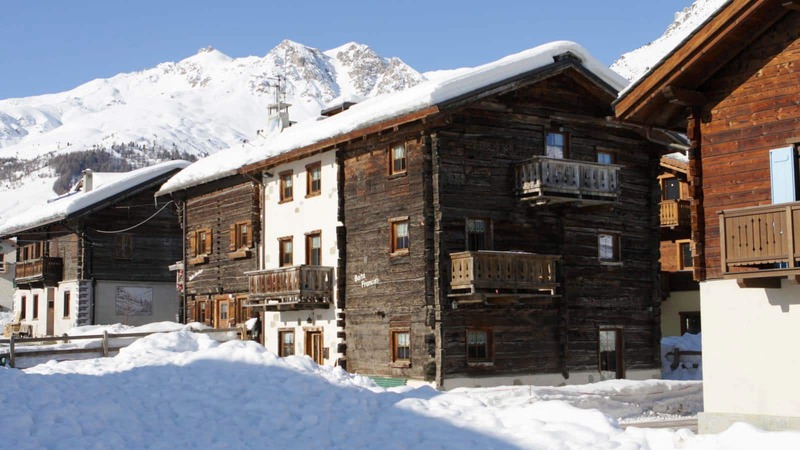 Enjoy your stay away from the crowds, but still in the heart of all the fun at the Chalet Pineta or Francisi. 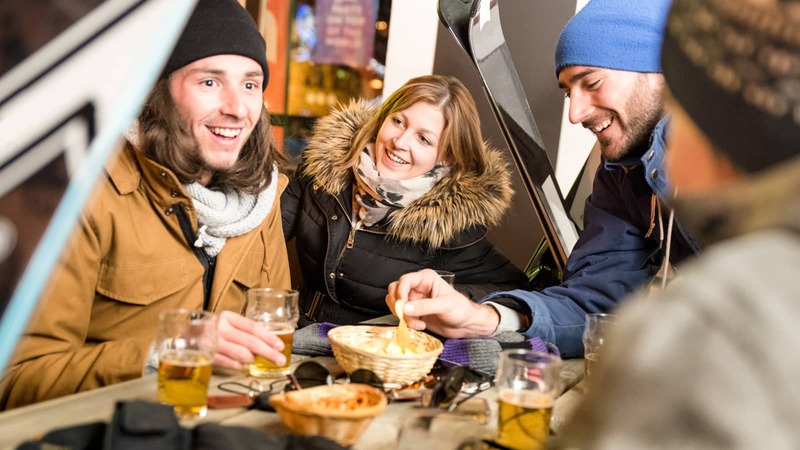 If you want to focus your budget on the après-ski, and save a little bit on the accommodation and the meals, this is the ideal option for you. This chalet has been recently renovated to offer all of the contemporary comforts you would expect during your ski trip. 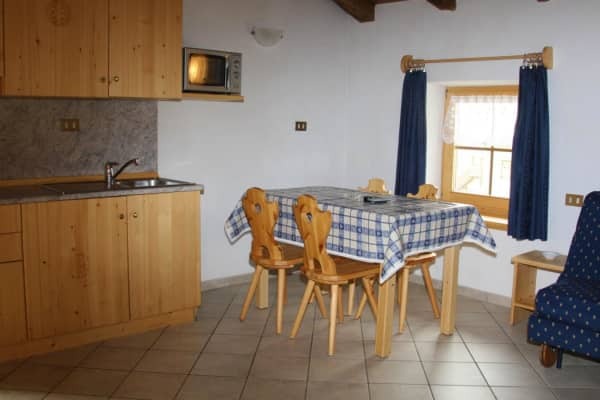 With an cosy rustic interior and modern exterior, this accommodation offers great value for money and is complete with four comfortable one-bed apartments, each sleeping up to four people. 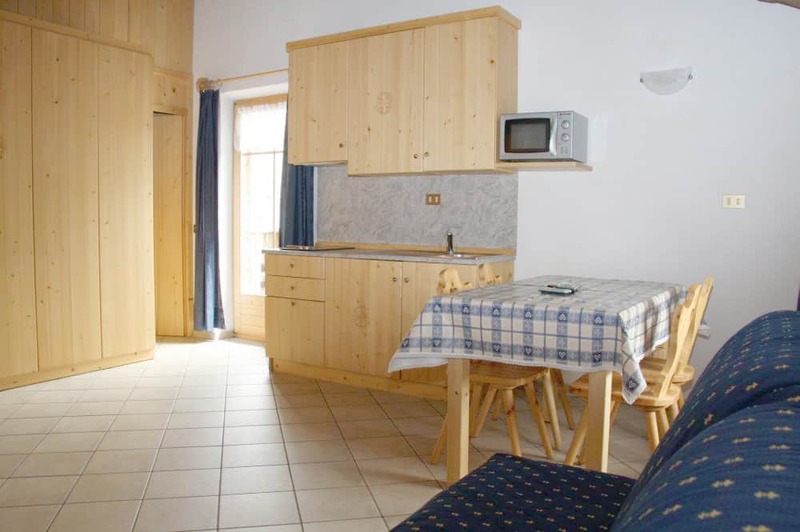 Each apartment includes a sleeping area with double or twin bed, a dining and living area with a sofa bed, a bathroom with a shower and WC, cooking facilities, a satellite TV and a balcony for you to enjoy the mountain air and the marvellous view. 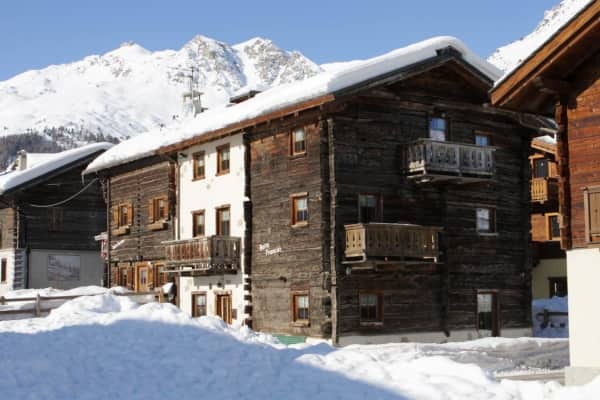 This chalet boasts an excellent location near the lake; You can reach the Cassana gondola by foot in only a few minutes and make the most of your ski trip on the slopes! 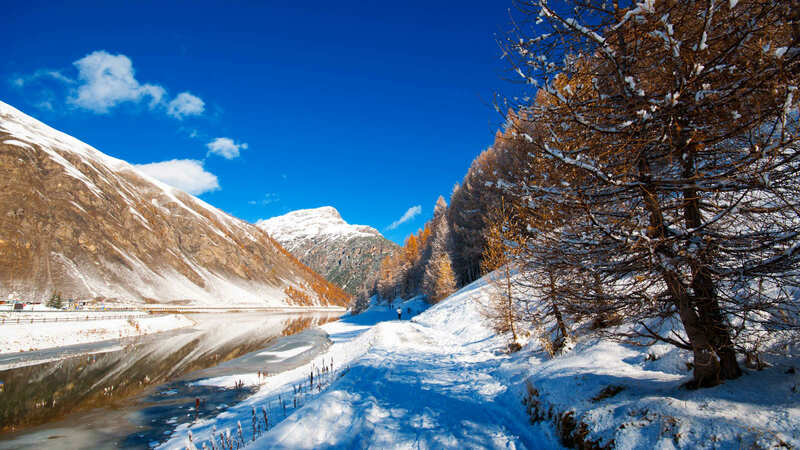 Also within walking distance is Livigno’s centre, with its streets lined up with many tax-free shops where you can indulge in a few souvenirs for yourself. 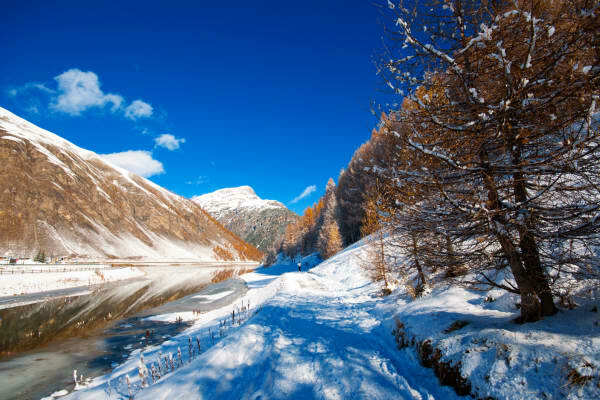 You will have all the freedom and space you need to make the most of the ski trip of your lifetime! 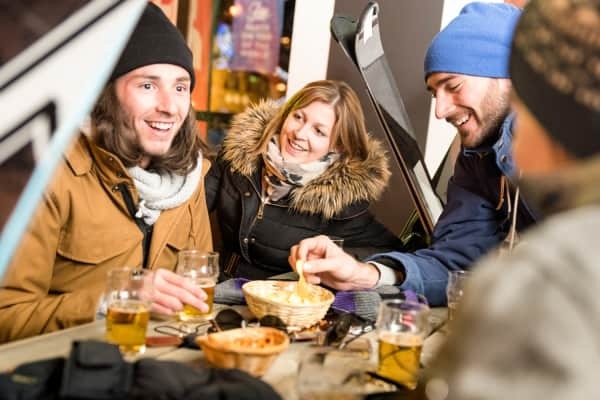 Located near Lake Livigno, it's just a short walk to both the Cassana gondola and the resort's pedestrian zone with its abundant choice of nightlife, shopping, bars and restaurants.